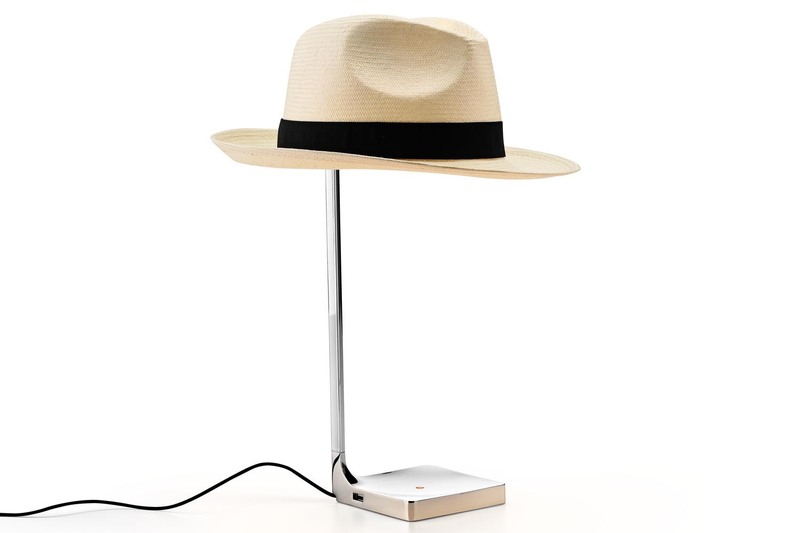 Designed by Philippe Starck, the Chapeau table lamp also suavely doubles up to function as a hat stand. 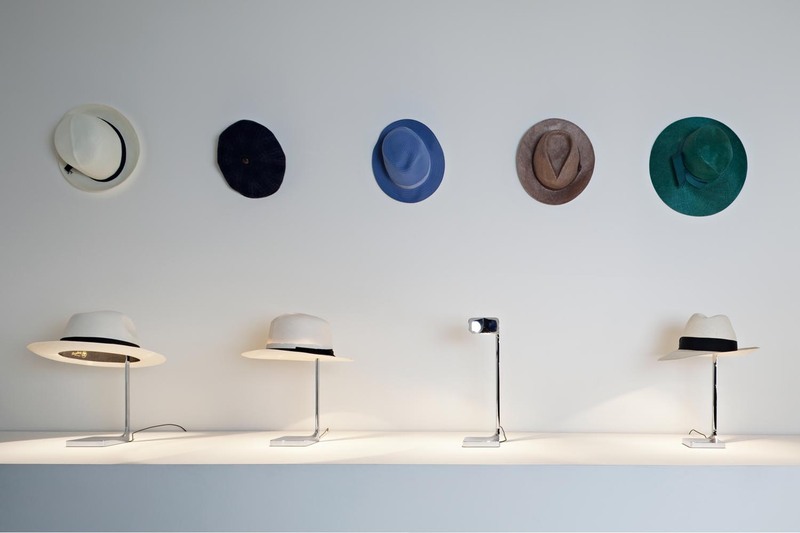 This playful lighting piece has a base in simple form which allows customization as any hats can be used as the lampshade. The LED array used for illumination is then uniquely diffused for each Chapeau.